The ability to combine advanced neuroimaging techniques and genetic information will fundamentally change our understanding of the brain and how it functions in disease. By applying knowledge of genetic information, Imaging Genomics can be used to determine how individual differences in genes contribute to differences in brain structure and function. What changes occur in the brain during the critical period of early adolescence? Would your family like to take part in our journey to explore this very important period of development? 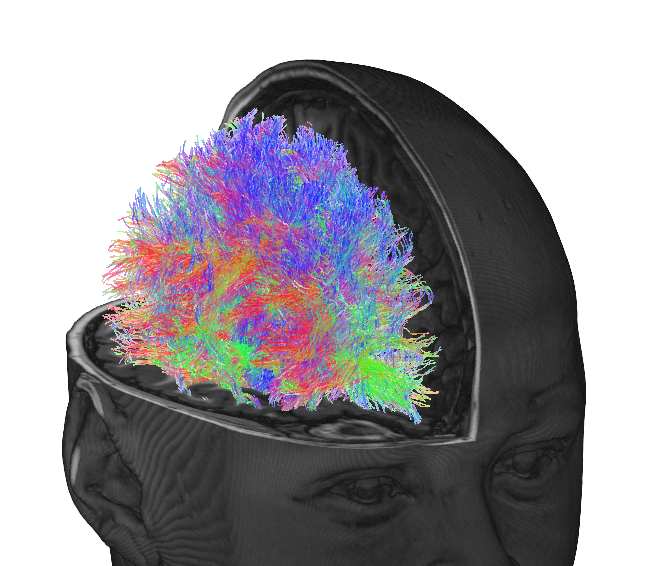 Our research is at the interface of cognitive neuroscience and genetics. 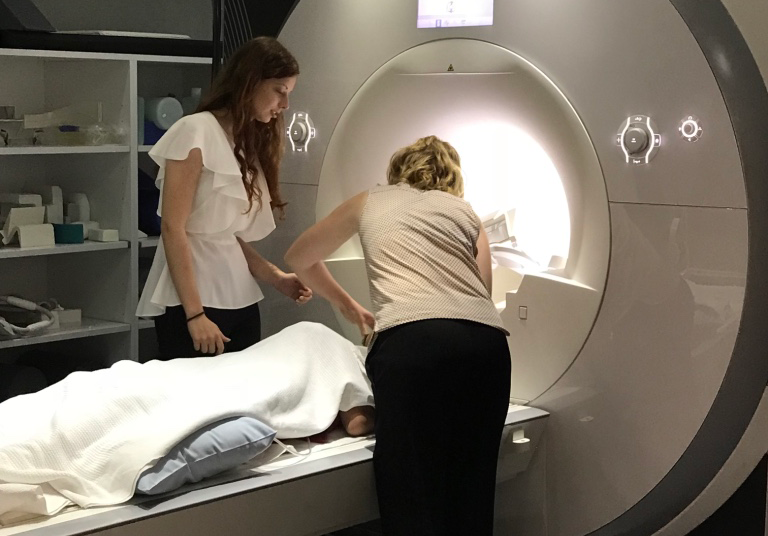 The overall aim is to provide new knowledge and understanding of the neurobiological causes of major mental illnesses through the integration of structural and functional imaging, measures of cognition, health and well-being, and behavioural and molecular genetic approaches. Welcome 2018 Summer Research Scholars! 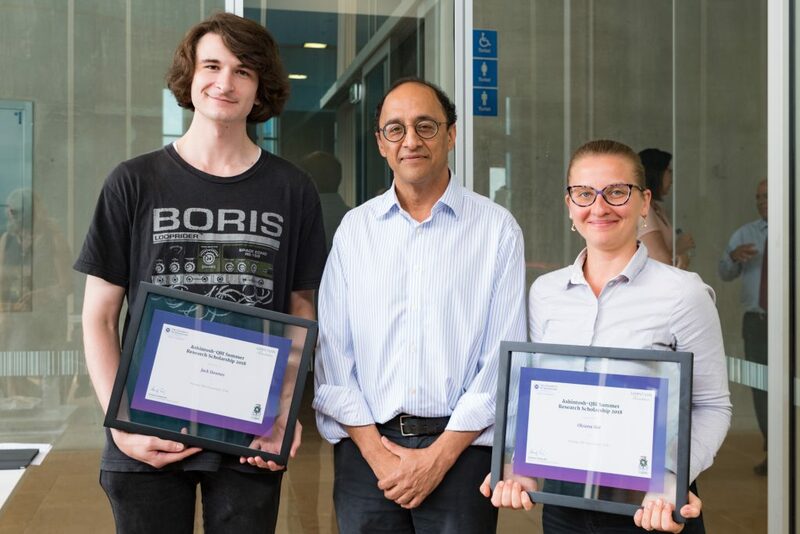 Welcome to Ethan (left), and Jack and Oksana (right), pictured with QBI Director Professor Pankaj Sah. 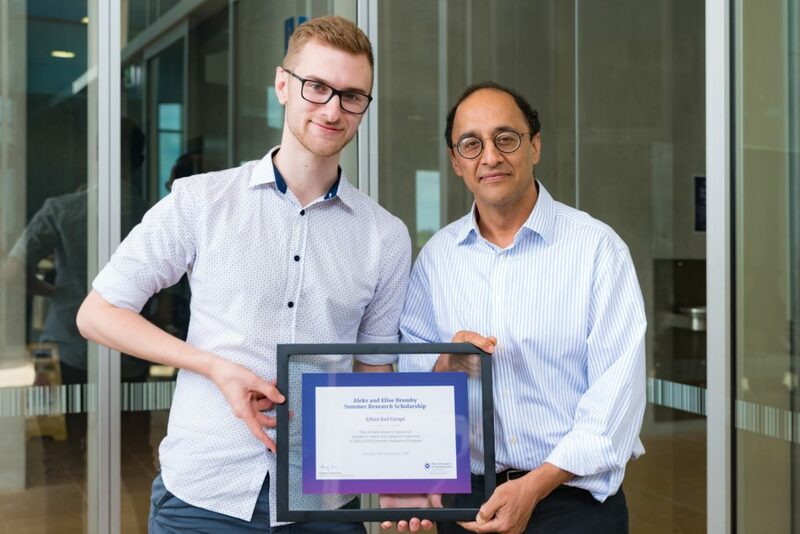 Ethan is the recipient of the 2018 Aleks and Elise Brumby Summer Research Scholarship, and Jack and Oksana are both participants in the the Ashintosh-QBI scholarship program. See the full story here.